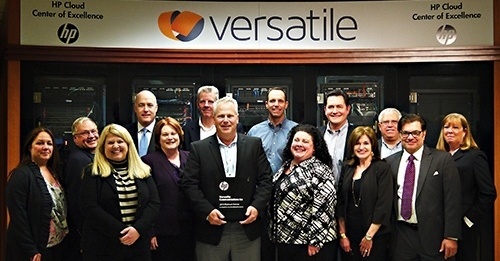 Versatile's executive team was recognized by HP with a plaque for Outstanding Performance on March 12, 2015.  The company was recognized by HP as a full-service IT solutions provider, with particular expertise helping organizations achieve the best business outcomes by striking the right balance between on-site IT and the cloud. Versatile also offers a comprehensive suite of managed and professional services. Clients trust Versatile’s hands-on experts to keep them ahead of the technology curve with pragmatic, best-of-breed solutions. 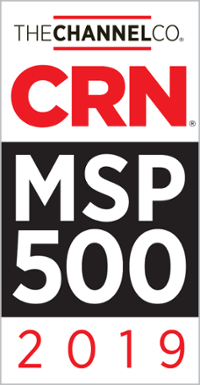 The company’s technical expertise is unparalleled, spanning the entire technology stack from the cloud to the core network, and delivering IT that runs smoother, more efficiently, and more profitably. We also operate the IT Proving Ground, a one-of-a-kind lab and testing area for clients to learn, architect, and implement a variety of leading technologies and solutions.